The term User Experience (UX) is very prolific right now, but a lot of people in various industries don’t know the difference between a professional who does UX Design versus UI Design (User Interface). I would propose that instead of accepting that this is the case, blaming ‘the plebs’ for their ignorance, or taking out our collective reddit-rage on the Udemy UX course commercials, perhaps the problem is that UXers keep allowing the term ‘design’ to be attached to everything that is UX. Yes, most UXers (practitioners of User Experience) are annoyed by their field being misunderstood, but the blame is somewhat on us because we have allowed and championed certain perspectives of the field, and we have riddled the internet with articles about what skills make up UX. Look at what the UX community has done, and the list can go on-and-on! 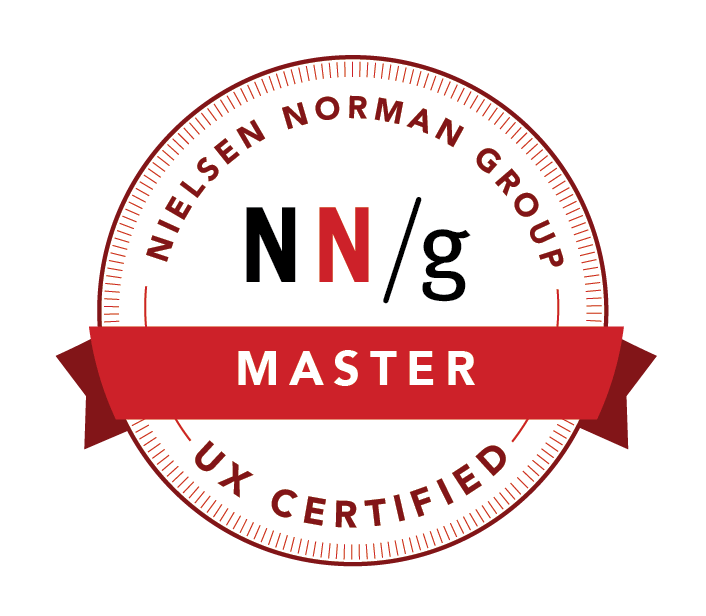 We have essentially muddied the waters, which marginalizes what UXers can bring to the table, and doesn’t help any UXer explain the benefits of UX to a stakeholder. Funny enough, I was recently asked by a coworker where I wanted to see our team in two years time, and this got me thinking about how we identify UX skill categories, gauge where our team is currently, and grow the skills we want to utilize. I think everyone wants a healthy, established, and further-growing multidisciplinary UX team that advises the business, has increased value, and delivers quality deliverables early enough to inform decisions. That’s a given, but what skills buckets do we have already, and what do we need? Business Skills — A skill category that encompasses business knowledge, timelines, level of effort, KPIs (key performance indicators) project goals, understanding what’s needed in stakeholder meetings, and a knowledge of product life cycles. Content Strategy Skills — A skill category that encompasses content audits, card sorting, increasing findability, information architecture, top-task identification, and facilitating discoverability. 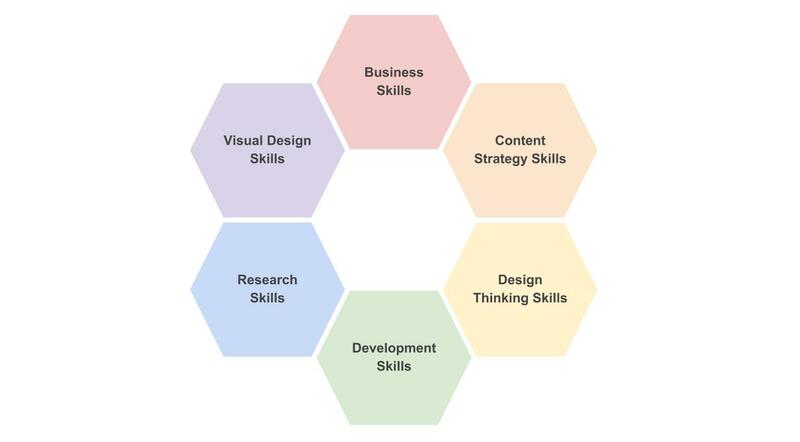 Design Thinking Skills — A skill category that encompasses group facilitation, facilitating design thinking, understanding and mapping requirements, concept mapping, service blueprinting, and developing user journey flows. Research Skills — A skill category that encompasses user research, user test script writing, conducting usability testing, screening remote users, interaction design, understanding analytics, and conducting user interviews and focus groups. Visual Design Skills — A skill category that encompasses graphic design, visual communication, elements and principles of design, UI design, mockups, prototyping, and designing responsively. Previous Previous post: As a UXer, whose job am I doing?